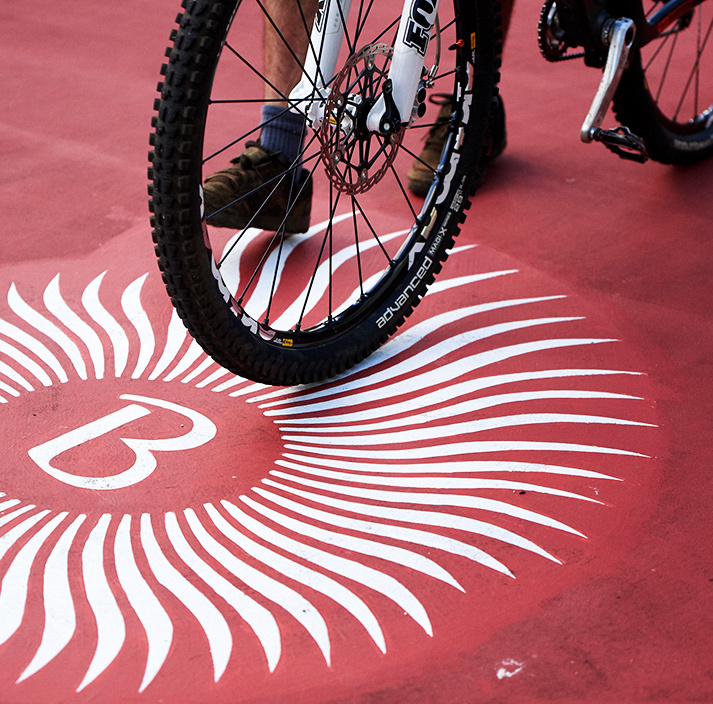 The fourth edition of the Mauritius Tour Beachcomber (MTB) will be held from April 25 - 27, 2019. The competition will yet again beckon mountain bikers in the very depth of a vast playing field loaded with challenges, discovery and breath-taking sceneries. The Beachcomber touch promises a dreamlike experience at each pedal stroke on unique trails, an experience where participants will expend their energy while contemplating the ocean from afar. Mauritius is more than an upmarket beach destination. Those who turned their gaze inland, were enthralled by its beauty. Who would have thought a few years ago, that a territory of 1865 square kilometres and 828 meters high, could hide an ultra-trail of 120 kilometres and unveil to the most courageous explorers, over 4500 meters of ascent right in the middle of diverse and rugged landscapes? The Beachcomber group took up the challenge in 2014 by launching the Ultra-Trail Raidlight Beachcomber (UTRB). If running in the wilderness is fun, so can be mountain biking. This is how the idea of the Mauritius Tour Beachcomber emerged. 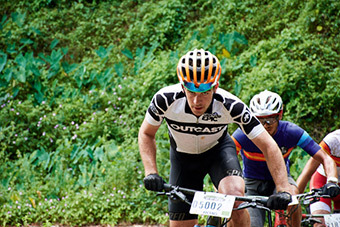 It is the ideal platform for mountain bikers to unleash their competitive and adventurous spirit in open air. Fitness outdoors can also be two-wheeled! The fourth edition promises to be more spectacular. It confirms the innate potential of picturesque Mauritius to combine physical effort and the quest for authenticity in the most secret and isolated places. The Shandrani Beachcomber Resort & Spa is the place for start and finish for almost all the stages of the MTB. It will also host the briefing, the delivery of race numbers, the pre-race and post-race technical support, as well as shuttle service for the competitors. The terrain around, with tracks of stone, earth and sand, as well as the surrounding fields all represent an ideal ground for warm-ups and for the last training sessions before D-Day. 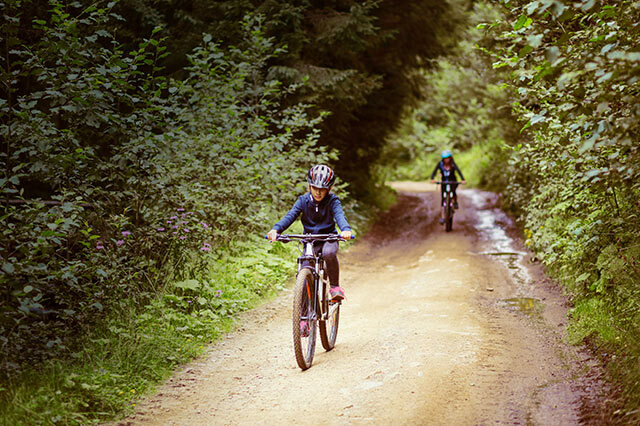 And why not go there for beautiful biking outings with family and friends before or after the MTB? The Shandrani Beachcomber is therefore the ideal choice for accommodation during the MTB and, more generally, for the action-packed holidays, as the resort offers a choice of outdoors activities, including a “pitch-and-putt” golf course, a sail club, a diving center as well as a kids club, as close to nature as you can get. 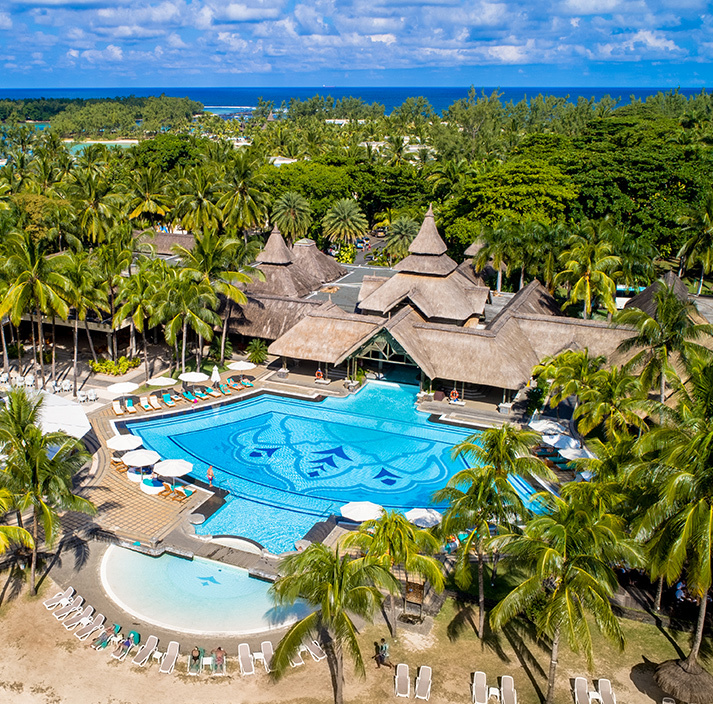 This elegant 5-star hotel is situated on a private and protected peninsula adjacent to a marine park and a few minutes away by boat from the natural sanctuary of the Ile Aux Aigrettes. The resort boasts pristine beaches that lead to lagoons of your choice – calm ones or a more spectacular creek. #1st Time! 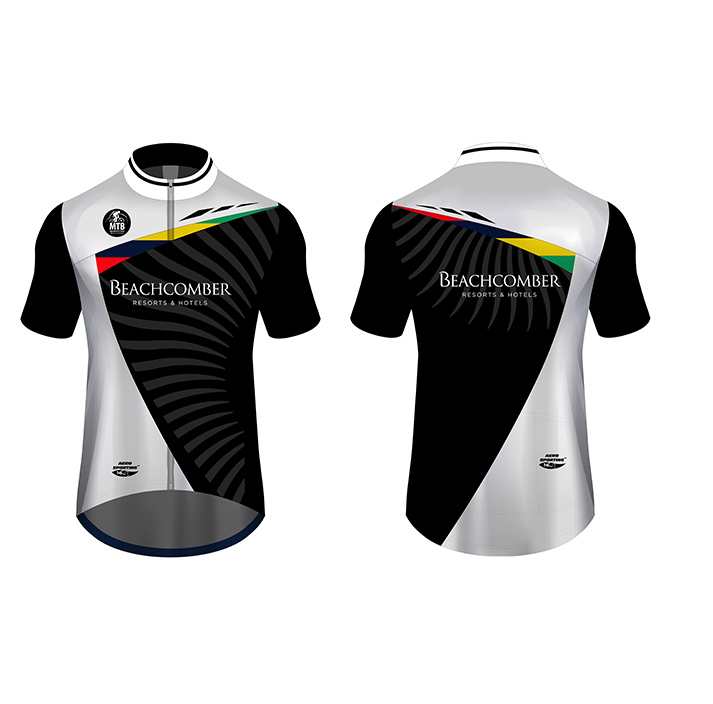 This year, you can order your Mauritius Tour Beachcomber’s Jersey by Aerosporting online. For sizing guides regarding Jersey, please click on the link. Hurry up! this is a limited edition and there’s only a few left. 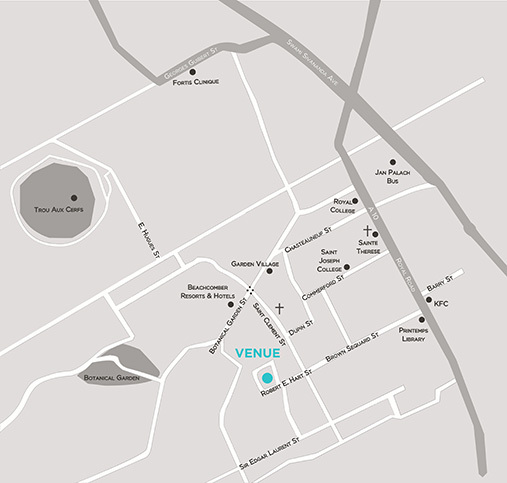 This year, the games village of the MTB (Mauritius Tour Beachcomber) at Shandrani Beachcomber will provide bike maintenance services to participants. They will be able to book packages for the servicing of their bike during the event. • Rs 2000 per bike for 4 servicings: Cleaning, greasing, adjustment. Spare parts are excluded. • Rs 1000 per bike per servicing. • Rs 2000 per bike for 4 servicings (One for each stage). Spare parts are excluded. Time : Between 10am and 6pm. 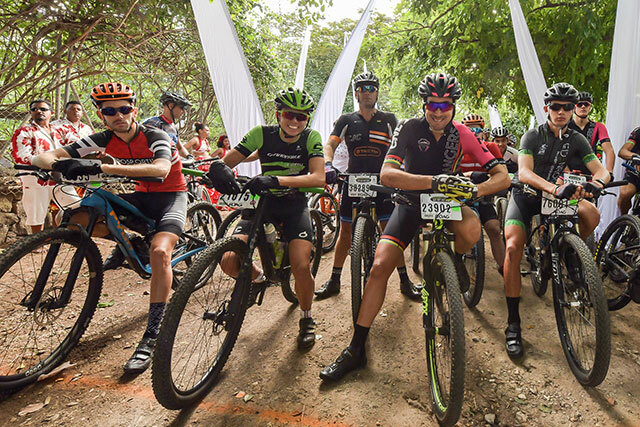 This year marked the third edition of the Mauritius Tour Beachcomber (MTB) competition, a firm favourite among mountain bikers and thrill-seekers from both Mauritius and abroad. A fun event for children too! The Mauritius Tour Beachcomber (MTB) is almost here. Eagerly awaited by experienced bikers, the third edition of the MTB will have a new exciting component. This year, the event broadens its reach!